Junk Removal Niagara on the Lake | JUSTJUNK | Book Online Today! If junk has suddenly started piling up, don’t hesitate, let JUSTJUNK Niagara On The Lake help you today! We make it quick and easy to get rid of junk in Niagara On The Lake and we even do junk removal in Virgil. JUSTJUNK’s service professionals work to stay within any budget you may have with our comprehensive rates, and Niagara On The Lake junk removal can start today with JUSTJUNK. Junk pickup in Niagara On The Lake is easy — simply point to what you need removed and our uniformed professionals provide you a free on-site estimate! With our volume based rates we ensure you just pay for the space your NOTL junk removal items take up in our truck. There are no hidden fees with JUSTJUNK’s upfront pricing! Just sit back and watch as the Niagara-On-The-Lake junk removal team does all the work for you. All the heavy lifting, loading and junk hauling in Niagara On The Lake is done at no extra cost as part of our full service. 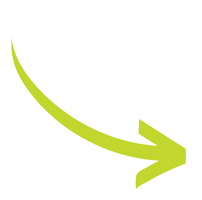 Junk pickup in Niagara On The Lake couldn’t be quicker or easier with JUSTJUNK. Niagara On The Lake junk disposal is full service, and JUSTJUNK does more than just take things to the local dump. We work tirelessly with charities and recycle trams to ensure that any pieces of furniture, appliances or electronics find their way to new homes through donation services or recycling. 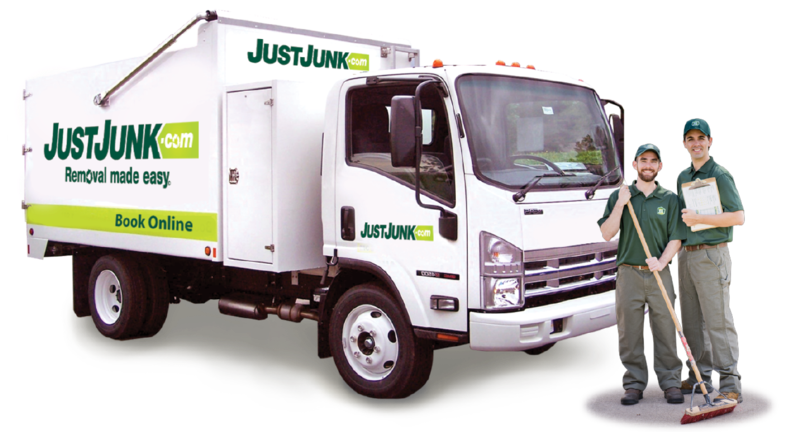 Niagara On The Lake junk removal in with JUSTJUNK ensures you avoid local landfills with ease. 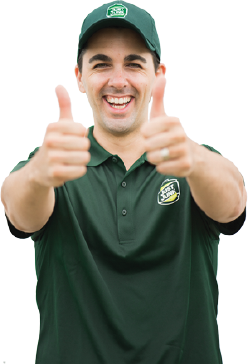 JUSTJUNK is happy to provide a free quote for junk removal in Niagara, book online now!